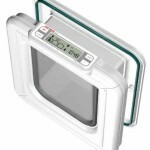 Petsafe 2-Meal Automatic Cat Feeder Review - Is This A Reliable Feeder? (3.8/5) Petsafe 2-meal is a flip-lid type automatic feeder that allows you to feed your cat twice a day or once a day for 2 days with its programmable timer up to 48 hours in advance. 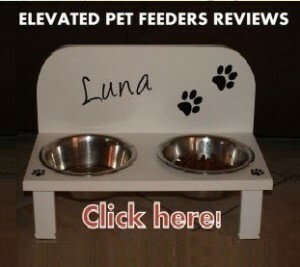 The feeder has a minimum of 2 hours interval between each meal. Each tray has a capacity to hold up to 1.5 cups of dry food. 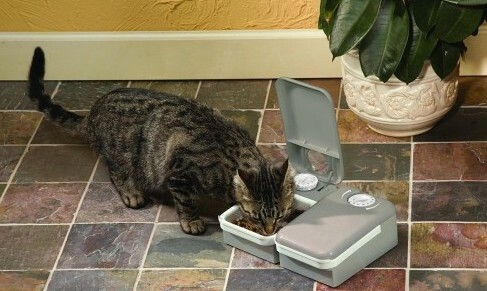 The unit is easy to use, simply fill the trays with food and set the meal times according to your cat’s feeding schedule. For example, if you want your cat to eat once a day, set the first compartment’s timer to open within the first 24 hours and the second within 48 hours, at the times your cat needs to eat. Timers are analog with the ability to be set in two-hour increments from the present time. Petsafe 2-meal is battery powered and it uses one AA battery (not included), which lasts up to 12 months. 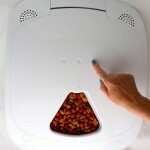 Each tray holds up to 1.5 cups of dry pet food. The unit consists of two trays with one-timer each. 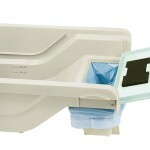 Trays open independently and they both can be programmed to feed up to 48 hours in advance. This means you can program one or two feeding times anywhere between two hours ahead of present time and up to 48 hours. For example, if you are programming the feeder and the present time is 8 am and you want the first tray to open at 2 pm. you have to turn the first timer to the little mark between number 4 and 8 (2 pm). If you want the second tray to open at 2 pm next day, you have to turn the second timer to the mark between 28 and 32 (2 pm next day). 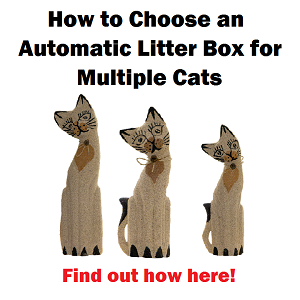 On the other hand, if you want to feed your pet twice a day and want to set the first meal at 2 pm and the second meal at 8 pm. you have to turn the first timer to the little mark between 4 and 8 (2 pm), and the second timer to number 12. See how the timer looks in the picture below. 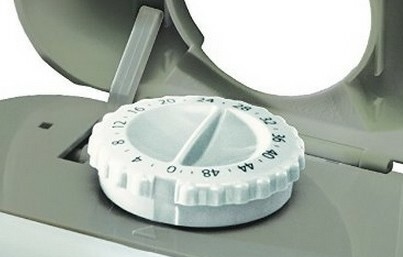 The locking mechanism relies on a lid latch that fits through the timer’s notch. When programming the timer this latch gets locked, except when it reaches zero “0” because on this point the latch goes through the notch and springs open the lid. 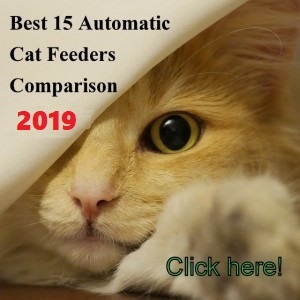 The timers still keep working after opening the lid so if you want to reprogram the feeder after feeding your cat, you have to push the timer to the end of the 48-hour cycle, and push it back to set the time again. The timers have dials or tabs that have two hours increments so you can set the meal times every two hours at minimum intervals. Note: The feeder has a small dial on the back next to the battery compartment and this does not have any function on the feeder. Probably it is because the feeder uses a regular clock motor for the timing mechanism. 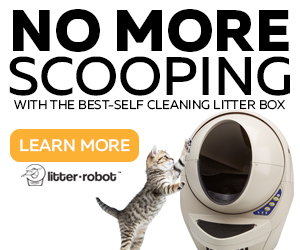 What Are The Pros And Cons Of The Petsafe 2-Meal Feeder? Programmable up to 48 hours in advance. It uses only one battery that lasts about one year. It works also with rechargeable batteries. As timers are not digital, they aren’t very accurate. Some cats can figure out how to open the unit with their paws. It does not have an “on/off” button. The unit has to be turned off by removing the battery. Some customers feed their pets wet food by freezing the food before placing it on the trays. If your cat is very food-driven when you put the unit down make sure it is located in a place where it can’t manipulate it easily, for example, placing the feeder underneath a shallow chair. 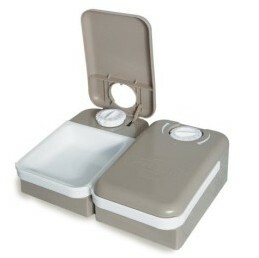 Petsafe 2-meal automatic pet feeder isn’t perfect but can get the job done if you’re looking for an inexpensive feeder. 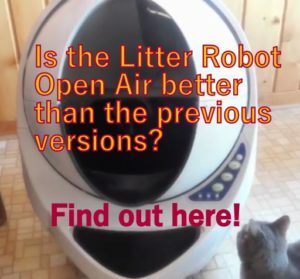 The product is lightweight so if your cat is highly food motivated, smart or aggressive, this unit it is not for your cat. Timers on this feeder are not accurate, so it would not work if you need very precise feeding times or to feed two cats with one tray each. In conclusion, as several customers have stated that the locking mechanism of the Petsafe 2-meal is not strong and has been defeated by their cats, the Petsafe 2-meal might not be as desirable as other flip-lid type feeders on the market. 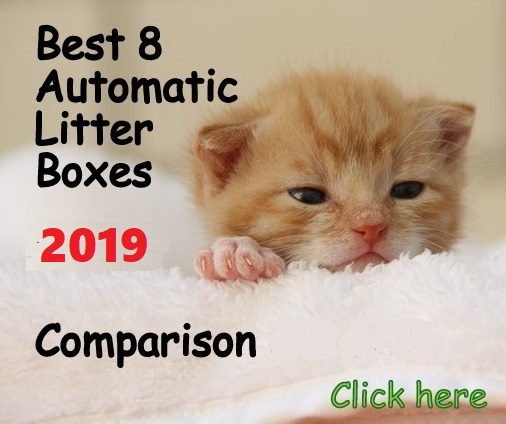 However, I would recommend this unit if you want an inexpensive flip-lid type automatic feeder to use as a complement to a main automatic feeder or to feed snacks in between meals. 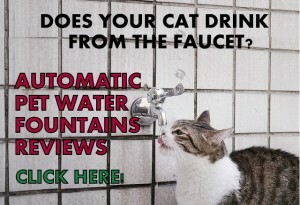 For cats that are highly food-motivated, smart, aggressive when it comes to food. My little cat is highly motivated for food and can open this container in less than a minute. She just grasp the dish in her mouth and yanks it up. The lid mechanism is so week she can simply force it open, and she is only 9lbs. Or else she gets a claw inside the lid and lifts up. Not impressed. Although it is causing endless amusement seeing who can come up with contraptions which limit her access. Currently she is winning. Hi Katherine! 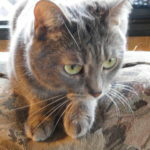 Cats are very smart creatures, they have to figure out problems in the wild so they know how to get stuff done when hungry enough or when food motivated. Thank you for sharing your experience with this feeder!